Today California CLIP technology company Carbon has unveiled a new system: the Carbon L1 printer. The first new 3D printer from the company since the M2 launched in 2017, the L1 provides a larger build volume (hence the “L”) and is reportedly “designed specifically for immediate high-volume production.” Simultaneous to the presentation of this machine, the company has also announced leading American football equipment provider Riddell as the L1’s first customer. 3D Printing Industry speaks to Joe DeSimone, co-founder and CEO of Carbon, to learn more about the new L1, partnership with Riddell and the machine’s availability. 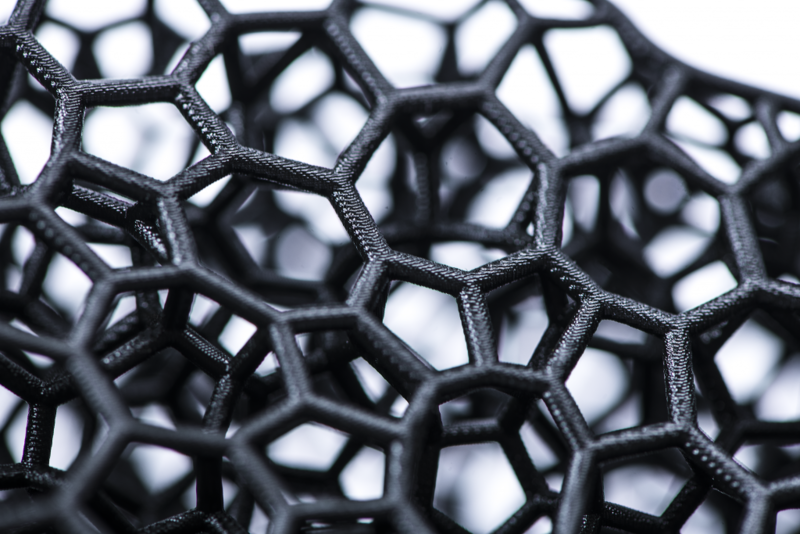 As with all of Carbon’s 3D printers, the L1 works using the company’s trademark Digital Light Synthesis (DLS) and Continuous Liquid Interface Production (CLIP) technology. In comparison to the M1, Carbon’s first 3D printer, the L1 offers a build area 10 times the size. In comparison to the M2, which has a build area measuring 7.4″ x 4.6″ x 12.8″ (189mm x 118mm x 326mm), the L1 offers 5 times the build area. The exact measurements of the L1 at present remain undisclosed, so it is unclear across which axis, or combination of axes, the volume has been expanded. Feeding into the machine’s claims of “immediate high-volume production” the Carbon L1 has a ready-made production process following file preparation; 3D printing; part cleaning; baking and quality assurance. Riddell is the first company publicly announced by Carbon to have achieved L1 validation. 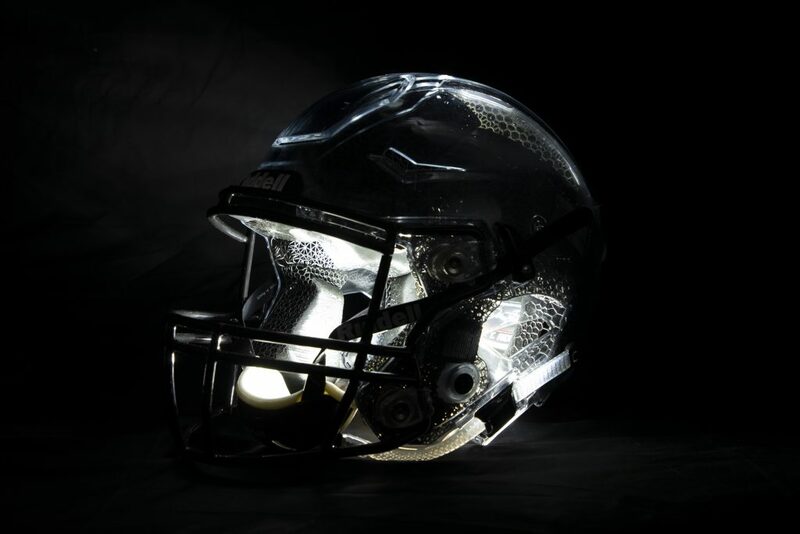 As such, the company has used the system to 3D print Precision-Fit linings for its SpeedFlex Precision Diamond helmet. As with other oft-produced custom fit products, e.g. 3D printed insoles and glasses, the fit of the SpeedFlex Precision Diamond helmet is determined by 3D scanning. With this data Riddell is capable of matching the exact contours of a football player’s head with a custom 3D printed lattice. Each lattice, generated by the Carbon Lattice Engine, is made up of over 140,000 individual struts, designed to absorb impact and provide excellent comfort to the wearer. A full lining for the helmet is composed of seven individually 3D printed parts. As in Carbon’s other lucrative sports partnership with adidas, the material used for Riddell helmets is a custom-made resin. Is this already your 3D Printer of the Year? Nominate Carbon, the L1 and more them in the 2019 3D Printing Industry Awards.